Zoran Popović is this yearʼs recipient of the Significant New Researcher Award, in recognition of his outstanding and highly promising contributions to computer graphics, particularly in the area of computer animation. Zoran has been so prolific that it is easy to think that he is a much more senior researcher. After receiving an Sc.B. in computer science from Brown University in 1991, he did his graduate work at Carnegie Mellon University, getting his M.S. in 1993, and his Ph.D. in 1999 under the supervision of Andy Witkin. 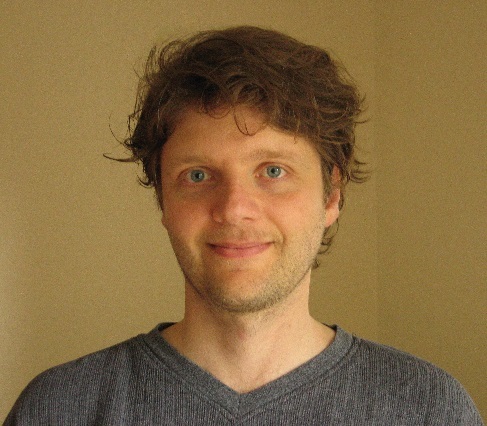 He joined the rich environment in computer graphics and computer science at the University of Washington in 1999 as Assistant Professor. His achievements both since and before have been considerable and remarkably varied. Most young researchers in computer graphics focus on just one area in which to make an impact. Zoran has already made many important contributions. His much-cited first paper at SIGGRAPH 95 was one of the first to demonstrate the importance and potential of being able to edit human motion data. In addition to stimulating many researchers, the ideas from that paper successfully have made their way into industry. In the past three years, Zoran has published numerous papers on the synthesis of motion from captured data, parameter extraction, control systems for animations, skeletal animation of deformable characters, and deformations driven by range scan data. Many of these papers have been collaborations with students who have not published previously, which is a testament to his ability to collaborate widely and effectively with others. There are several overall themes to Zoranʼs work, but two themes in particular stand out. The first is that combining measured data and simulation will simplify the production of convincing synthetic motion. Thus he combines the tool of motion capture with reconstruction, parameterization, optimization, simulation and extrapolation, which allows motion capture data to be applied in a variety of contexts. A second theme is human control over the creation of motion and animation. For example, three of his four SIGGRAPH 2003 papers focused on providing the user with control over animated motion in very different domains: keyframe control of smoke simulation, control of bird flight, and acting with props to produce character animation. Zoranʼs work in providing animators with more expressive control of motion is clear sign of progress in a long standing, difficult problem in computer animation. 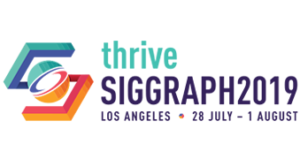 We are pleased to recognize Zoranʼs already numerous achievements in the field with a SIGGRAPH Significant New Researcher Award.